Can't find your zip? Doorganics is working on expanding our reach. 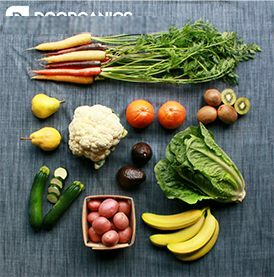 Notify us and we'll work towards delivering local and organic groceries to your doorstep. "Save time, Eat Better, Feel Better, Have more fun!"